With a custom printed premium business card, you’ll never have to worry about the quality of your business card again. 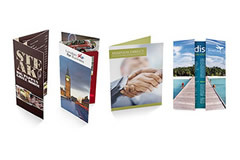 Ensure each potential client or customer is impressed by the professional design and high-quality paper, and remember, first impressions count. Want your message to be utterly unmissable? Then a Feather flag is for you! 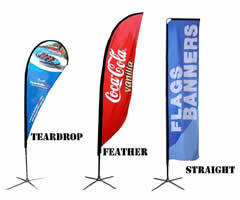 Towering up tp at 3.6 meters when assembled, these flags are the tallest in our range and are perfect for festivals, large events or if you have a large shopfront you don’t want any passers by to miss. 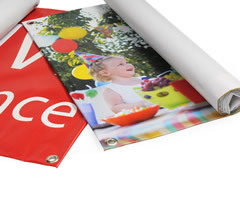 Posters are available on a range of stocks from 170gsm Glossy/Silk paper to our weatherproof 220 and 400 micron PVC options. 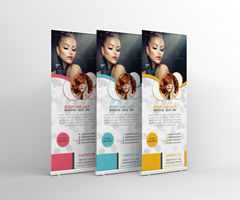 Their larger size means that they can be read from a distance making them ideal for advertising to a large audience. It’s essential to be able to make a great first impression. 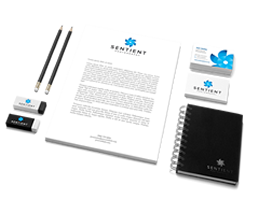 Take the personal touch up a notch with Correspondence Cards, complete with envelopes to reinforce your brand in all communications.